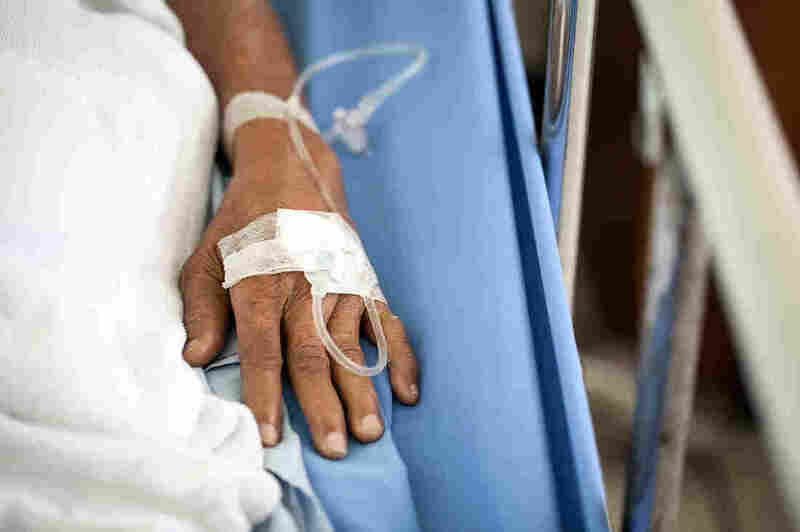 State Rules For Treating Sepsis May Be Risking Lives : Shots - Health News Some states dictate how doctors must treat this life-threatening reaction to infection, and early intervention is helping. But scientific evidence may be changing too rapidly for the rules to keep up. A 4-year-old regulation in New York state requires doctors and hospitals to treat sepsis using a protocol that some researchers now question.